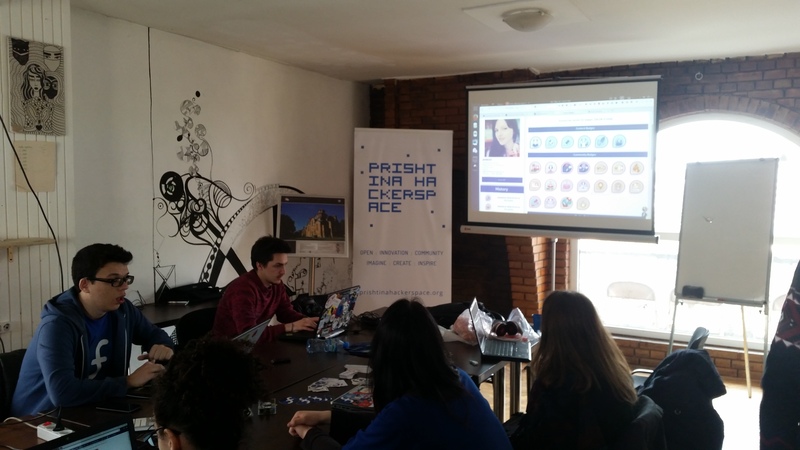 Last week I organized a FAD and a MAD (Fedora Activity Day and Mozilla Activity Day) it took part at the Prishtina Hackerspace. 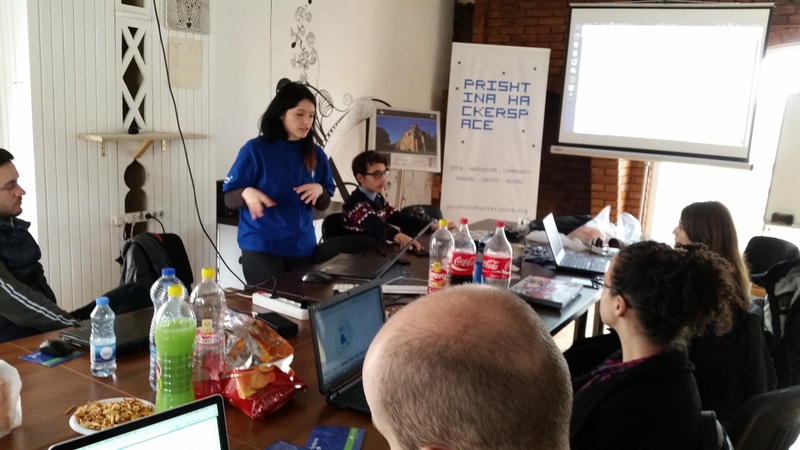 The event was about community building and finding the best path for new contributors to join open source communities. 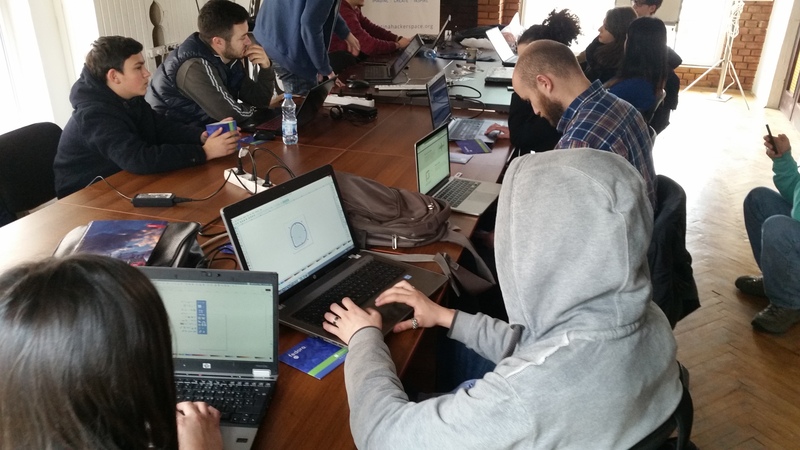 To make the event even more better we had the opportunity to join forces together with Open Labs Albania. 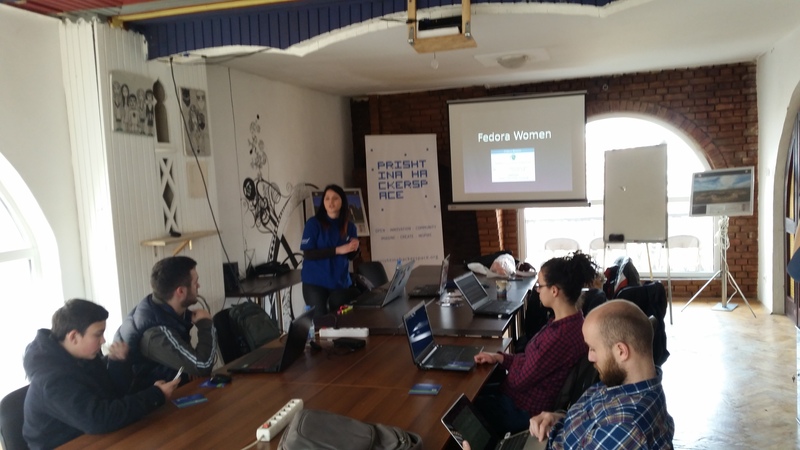 The first day was dedicated to Fedora. 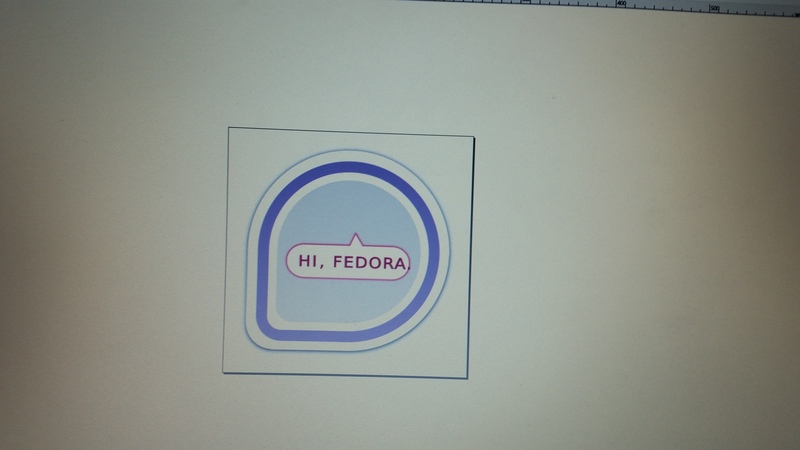 I did an introduction to Fedora and the different channel there are to contribute. 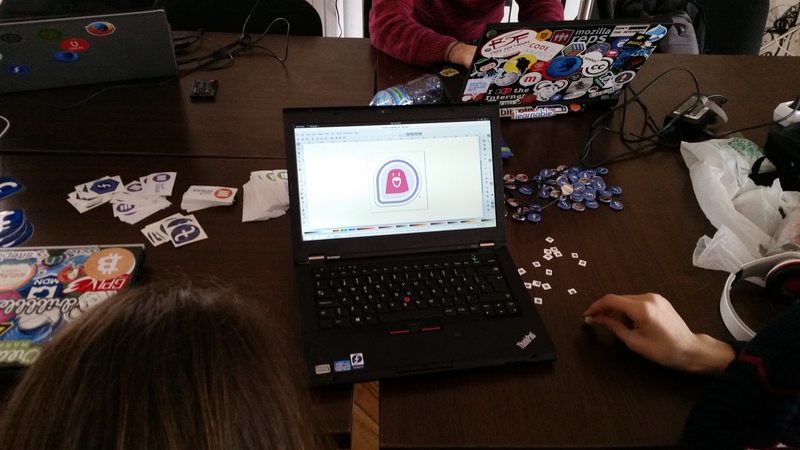 Jona gave an awesome speech about women in Fedora, Elio with his creativity showed how easy it is to use inkscape and create badges for Fedora, and Boris showed us how to install Pidora on a Raspberry PI. 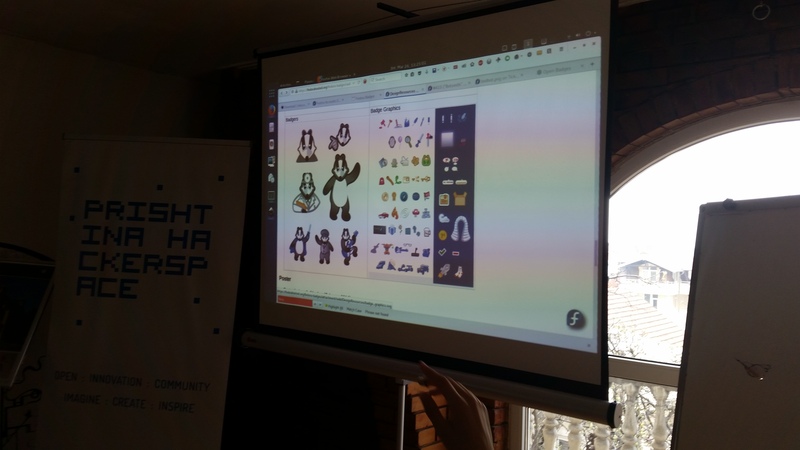 The second day continued with Mozilla, presenting the ways one can contribute, including sites like whatcanidoformozilla and Mozilla Reps. Boris led a workshop regarding translation of Mozilla Thimble. 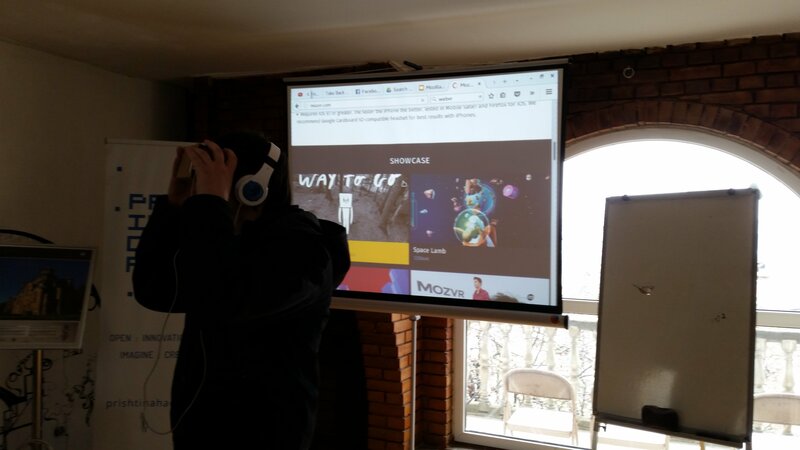 During the end of the day we did some showcase of Thimble and demonstrated Mozilla VR (thankfully Boris had a cardboard ). 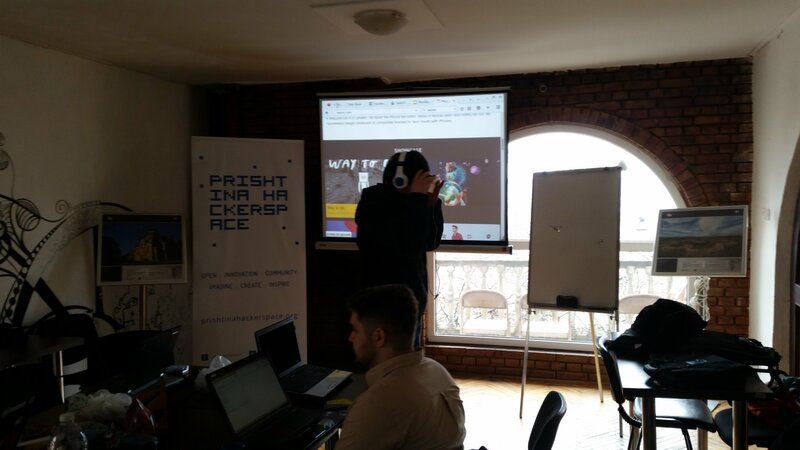 People seemed to be amazed with VR, we started a group on discussion were Web can have its part in VR. 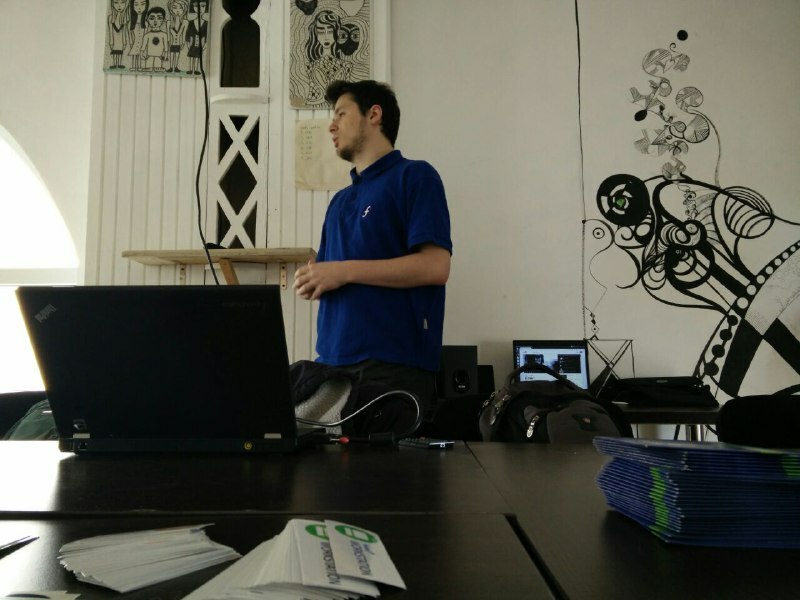 Last week I presented the process on how to apply to Google Summer of Code for the Fedora Project. It is the first time GSoC is presented in our college. 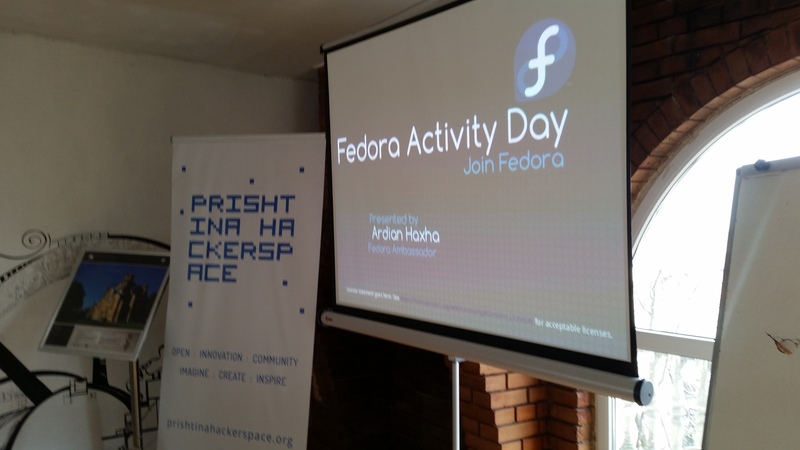 I presented the process on how to apply to Fedora. 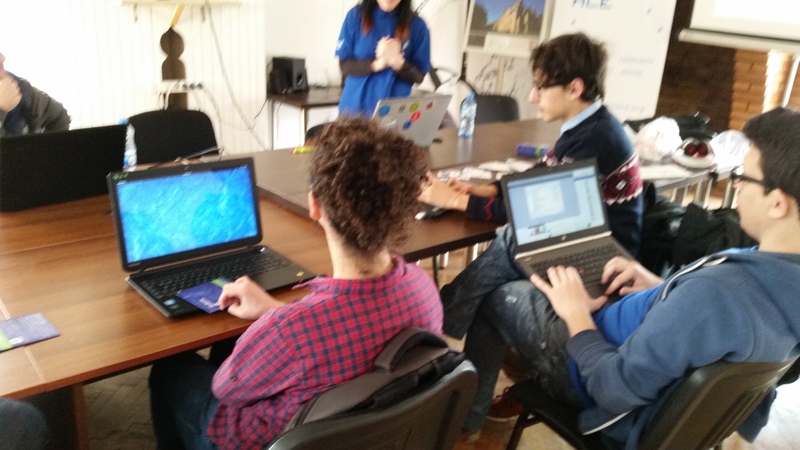 Students seemed to be really interested and the college staff showed support for the application process. 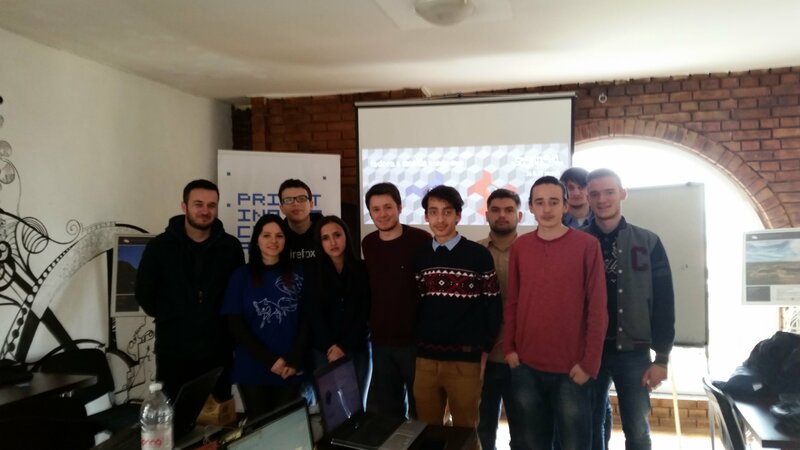 The event was one of the Campus Fedora Ambassadors events that are going to be held at UBT (University for Business and Technology). I thought of creating a site that would be hosted in GitHub Pages, http://jekyllrb.com/ hit the best result, is there anything better out ? suggestion tips please. 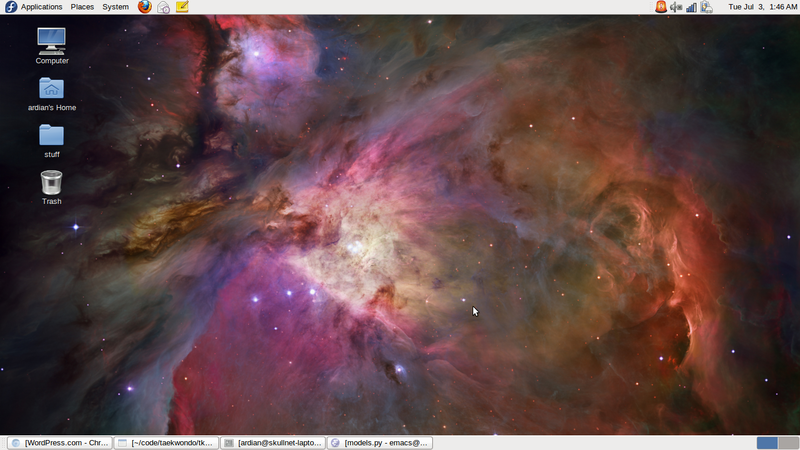 Dear readers, I am happy to see that Gnome 3.14 is out. 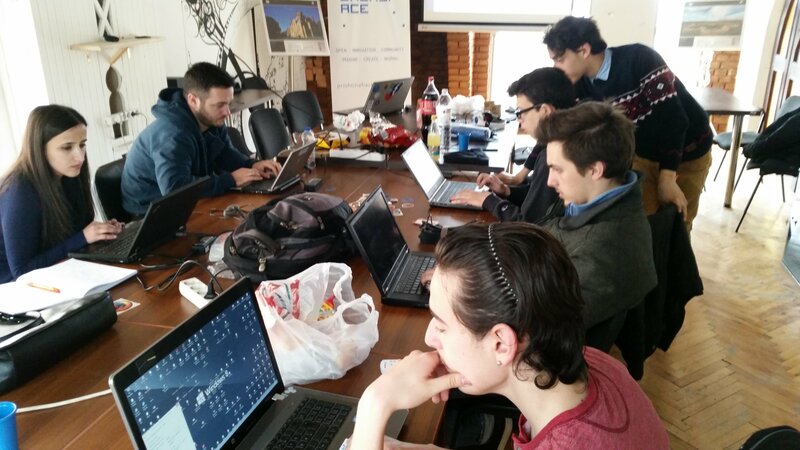 Check the video made by the Gnome team. 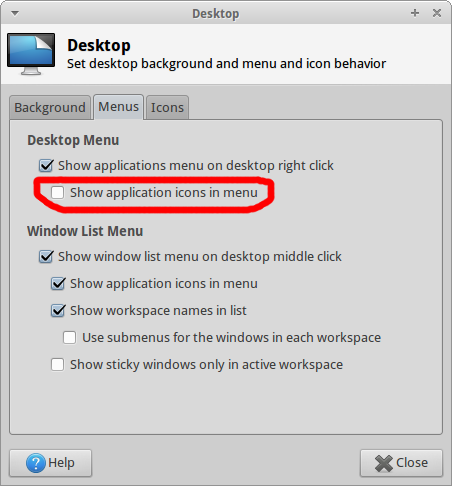 Gnome 3.14 will come with Fedora 21, if there is any repo for the current release of fedora (20) please add it to the comments. There are links in the gnome sites where you can get a taste of it with fedora. 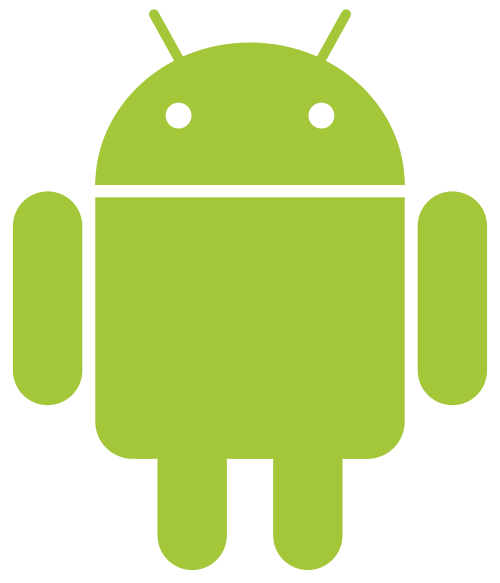 I am starting to develop apps on android, this might help me with java too, since I will be learning it more in depth in my second semester. It is compatible with V2.0 WAR files and above. -directory : indicates that the amp file location specified is a directory. – Description: Alfresco Bulk Filesystem Import tool. 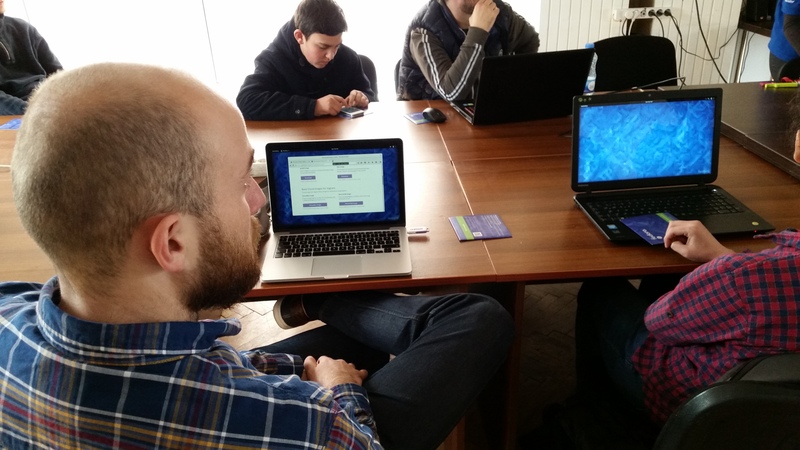 Provides high performance bulk loading of content from the server’s filesystem into Alfresco.